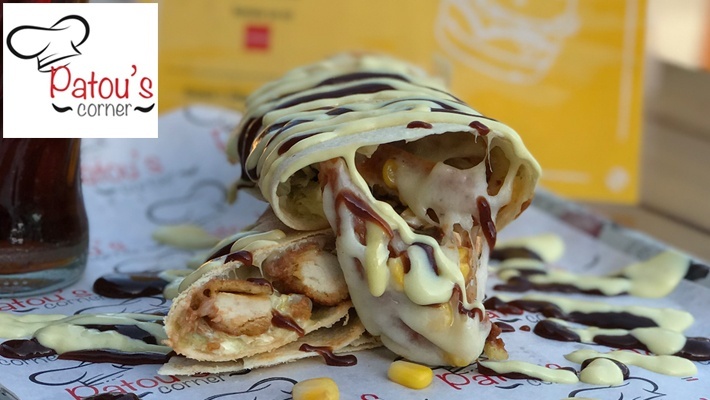 Coupons valid until May 07, 2019. May redeem multiple coupons, one coupon per person per visit. Valid for dine-in, takeaway and delivery. Delivery valid for an extra 1000 L.L. charge in Zouk Mosbeh, Jounieh & Kesrwen District. 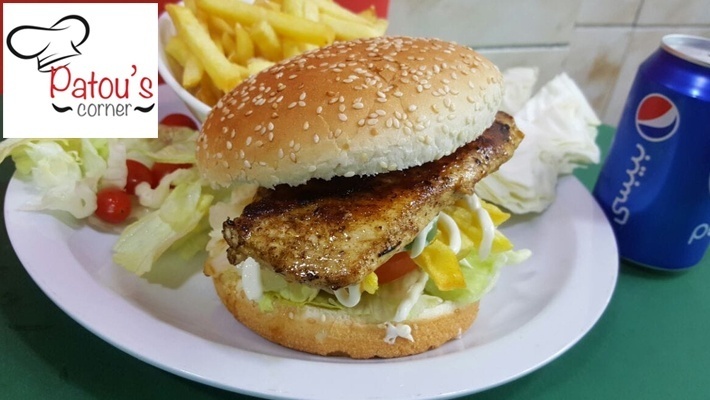 Open Monday to Saturday from 12 PM till 1 AM, Sunday from 6 PM till 1 AM. 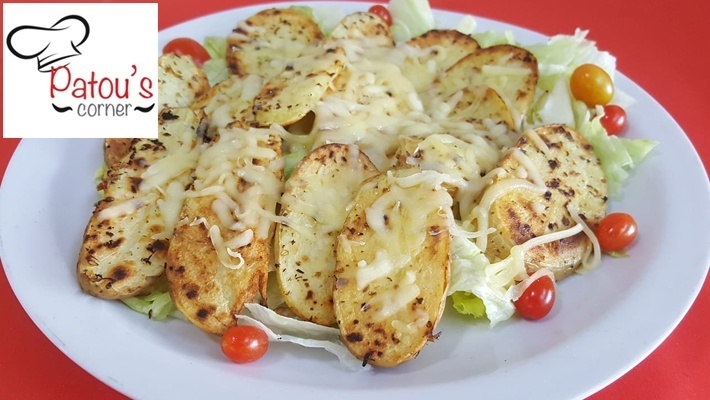 For delivery call on 81 758 782. Quote Gosawa coupon. No carry over. VAT included in price. Standard terms & conditions apply. 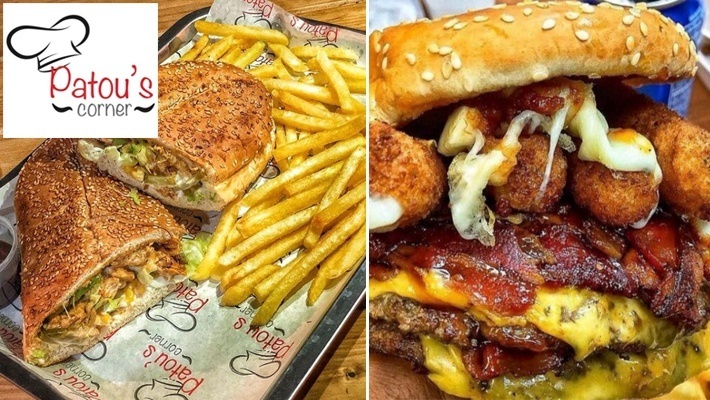 Craving a juicy burger, a tasty wrap or a cheesy sandwich? 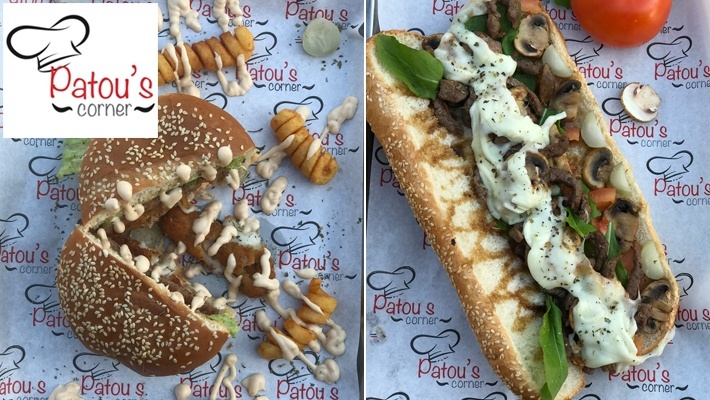 Get $8 worth of Food & Beverages from the Menu at Patou's Corner for only $4. 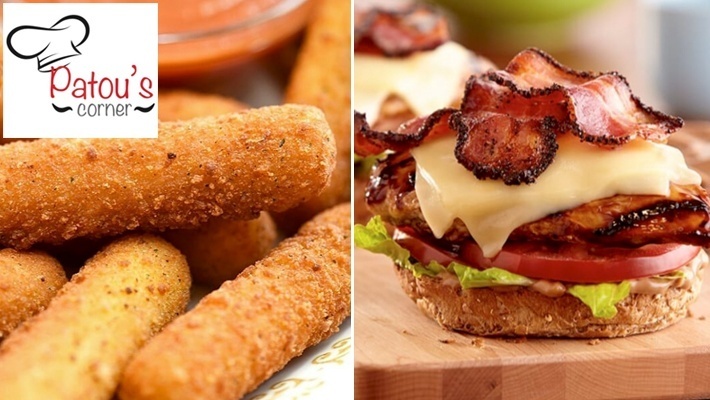 All the fast food delights that you crave for! 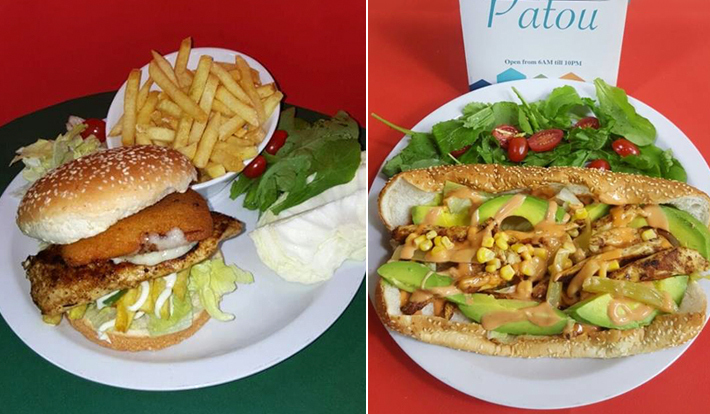 Patou's Corner is a restaurant serving delicious fast food delights. 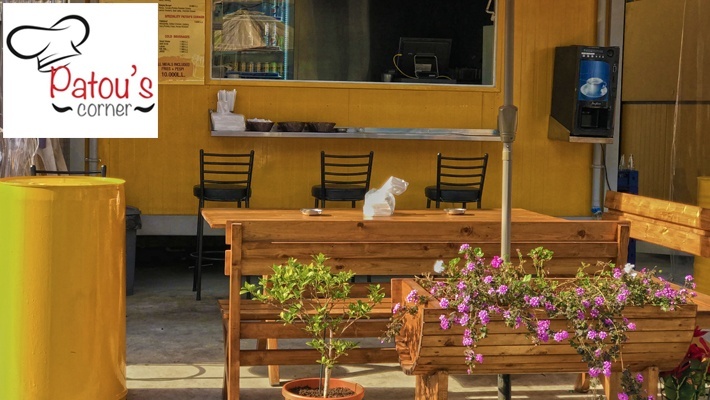 On their menu you can find appetizers, wraps, sandwiches, burgers, drinks and more. 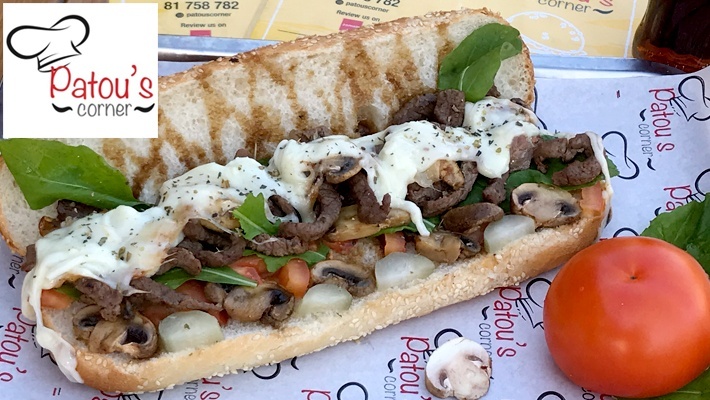 Patou's Corner welcomes you for dine-in all days of the week until midnight, they also offer takeaway and delivery services.